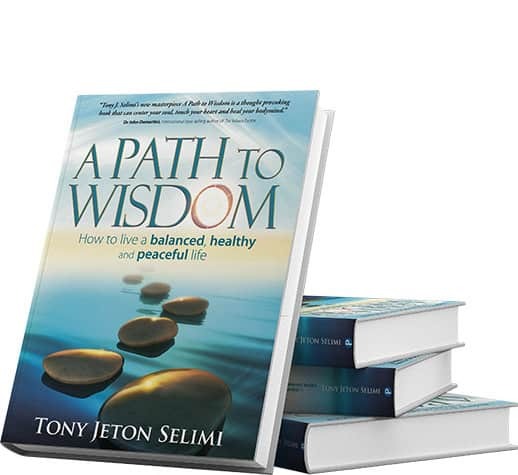 “Tony J. Selimi’s new masterpiece A Path to Wisdom is a thought-provoking book that can centre your soul, touch your heart and heal your body-mind.” Dr John Demartini – International best-selling author of The Values Factor. Are you someone who’s mind, heart and soul is searching for answers and for the truth of who you truly are? If so, you are ready to go on an inside-out self-reflective journey to create the shifts required to live a balanced, healthy and peaceful life. 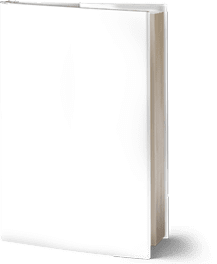 This book contains many inspirational stories of hope, inspiration, and triumph from real people that can teach you how to overcome life challenges that hold you back, keep you stuck in a place you don’t want to be, and go through the process of transformation that prepares you to launch again to new heights. Whatever your own trial is, family conflicts, divorce, sexual identity, grief, prison, separation, disease, depression, or business failures, living in pain, shame and in darkness, this book is for you. You are here because you know that you want to overcome adversity with ease, master your emotions, and let your setbacks propel you forward to new heights. 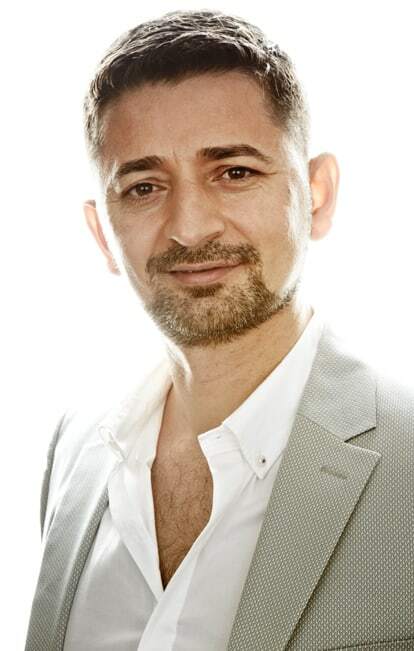 In A Path to Wisdom, Tony has distilled the lifelong lessons into the TJS Evolutionary Method: ALARM™ you can use to consciously re-engineer your reality and create balance across all of the eight key areas of life: Spiritual, Mental, Emotional, Physical, Relationship, Love, Business and Finances. 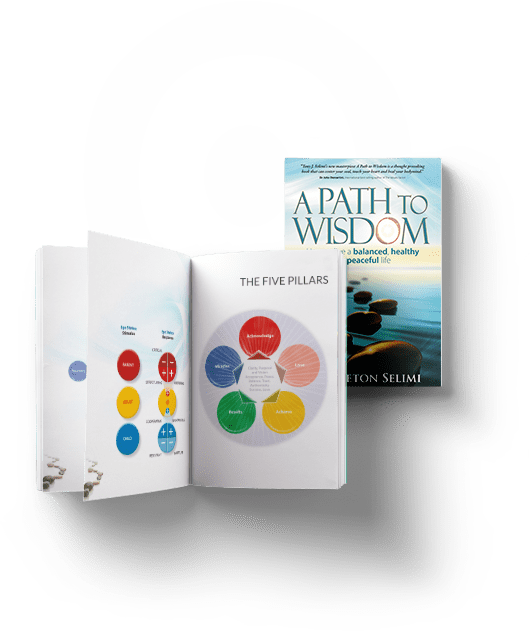 Reading this book will awaken your greatness, help you listen to your call for love, and you will learn to access the innate wisdom that is there to help you create your inspired mission, vision, and purpose in life. Let the USA Book Awards Finalist and Number One Amazon Best-Selling book A Path to Wisdom give you access to your heart’s intelligence and provide you with a deeper awareness of the importance of coherence – which is the alignment of your heart, mind, emotions and body in a state of resonance and cooperation. Start reading it not to give yourself the permission to let your thirsty heart be quenched with the wisdom shared in every word in this book. Are you ready to step into a journey to Discover, Acknowledge, and Maximise Your Human Potential? Special offer’s on Tony’s integrated clarity coaching, events, public talks, seminars, masterminds, workshops, and documentaries. Do you want to wake up from living your life on snooze? Are you ready to stop wasting your time and start listening to your call for more love, greatness and wisdom? Are you ready to create a balanced, healthy and peaceful life? “Learn how to explore the depths of your experience and maximize your knowledge and insights to create a wonderful life.” Brian Tracy, the Author of Many Miles to Go. The life lessons that took Tony from living homeless on the streets of London to become a published author, human behavioural expert and a self-made millionaire who’s on a mission to inspire action in the lives of one billion people have been distilled in powerful lessons shared throughout the book. As you read this wonderful book, you are required to answer hundreds of quality questions as he takes you on your personal development quest down to eight key areas of focus: Spiritual, Mental, Emotional, Physical, Financial, Relationship, Business, and Love. How to acknowledge and own your power to create more impact, influence, and inspiration in your life. Develop your ability to listen to your body’s innate ALARM, awaken your inner doctor to heal your body-mind, and experience life through the infinite wisdom of love and gratitude. Learn how to increase your self-worth, love and accept your authentic self in order to achieve higher vibrational states of awareness and intelligence. Find out how to reconnect with your life’s ever-evolving purpose, have greater clarity, focus and drive. Master your Mind, emotions and bring about the miracles in life your heart desires. You can use these five steps to take you on a deeper journey into the self to learn how to help yourself overcome any life adversity in your personal, professional, business, financial, social, familial, love and spiritual journey. 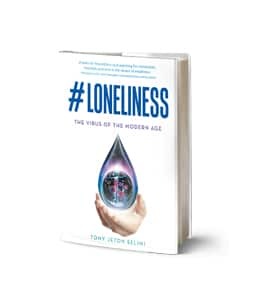 “Tony’s gentle approach, and subtle style weaves the most complex topics, and the most cutting edge science into really easy to understand bite sized chunks. Give yourself the best gift you could possibly wish for, read this book cover to cover to unlock your inner wisdom, and access the latent knowledge that already exists in you. SUBSCRIBE to keep growing, getting inspirational news and special offers on upcoming books, events and workshops. How to be among the one percenters. Connects you to your quest.